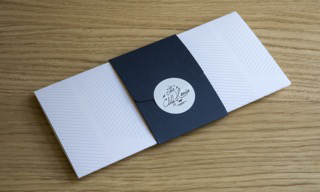 The Cliff House Gift Voucher makes a perfect gift to treat a loved one. You can receive our vouchers by e-mail or post, and you can either choose a value you’d like to offer or an experience such as Afternoon Tea. Just CLICK HERE to find our more and purchase your voucher.